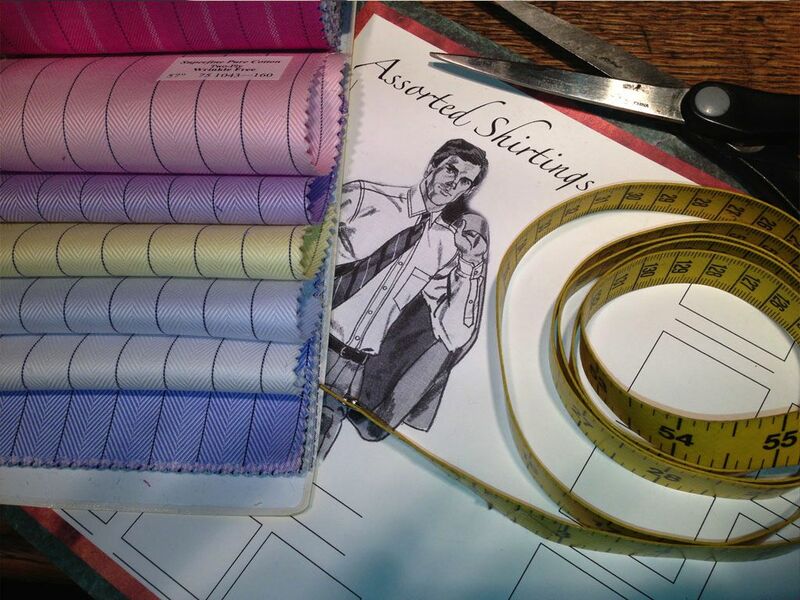 The Fit and The Workmanship determines the way you look and feel and how other people perceive you. The Fabric, on the other hand is for your personal enjoyment. The finish, the texture, the weight, the composition and the thread count all add up to result in your personal satisfaction. 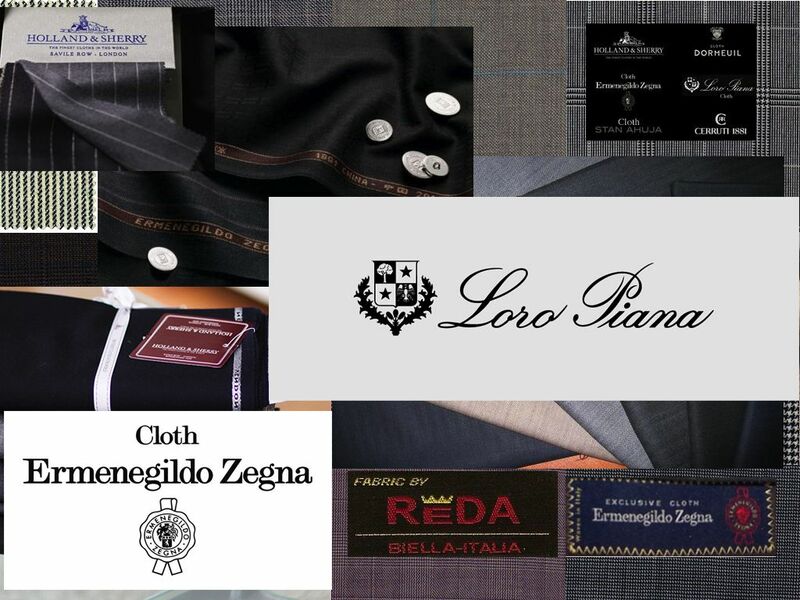 Our wide range of fabrics include, but is not limited to the finest fabrics from the worlds leading woolen houses and mills including Holland & Sherry of London, Dormeuil, Loro Piana, Scabal, and Ariston to name a few. 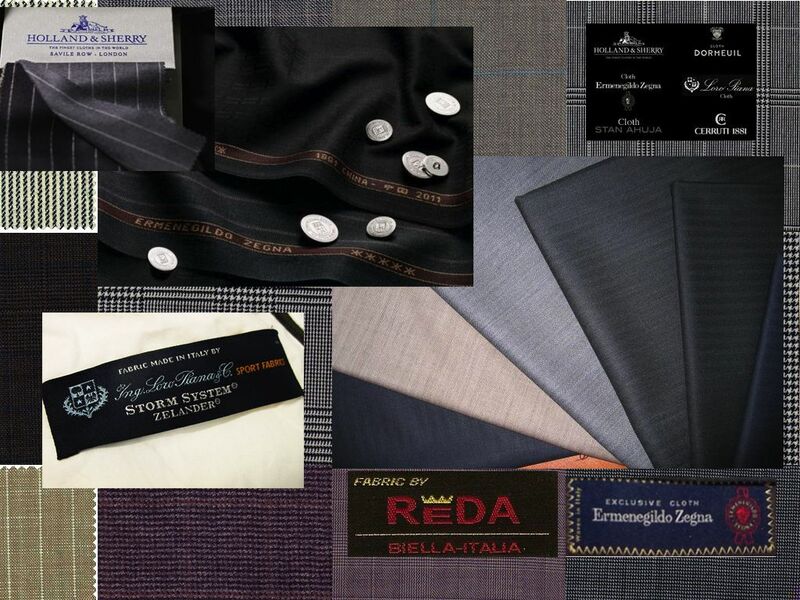 It’s a privilege to have the long standing relationship with these valued sources with incredible offerings of every conceivable luxury fabric, weight, color, pattern, thread count; an endless array of choices. 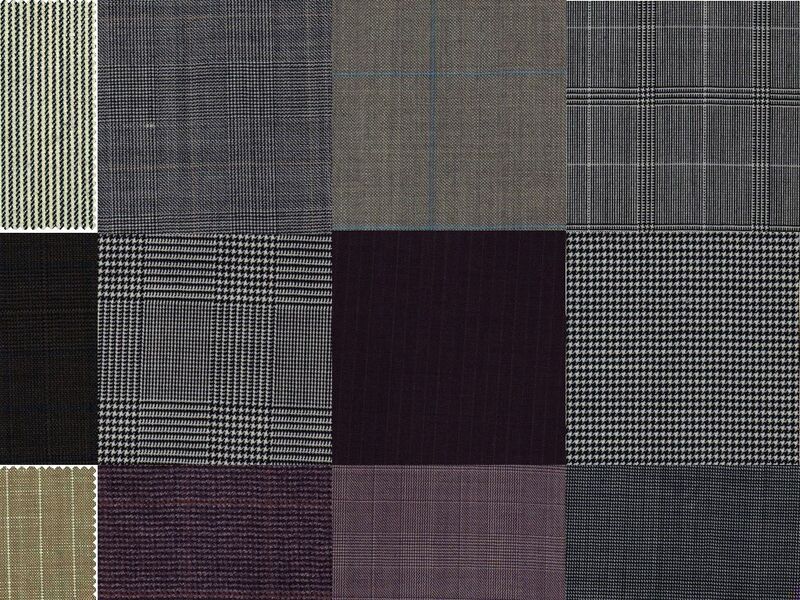 If it’s a choice between a Super 150’s off-the-rack suit or a Super 100’s fabric custom made, your money will be better spent on a less extravagant fabric with a superior fit.